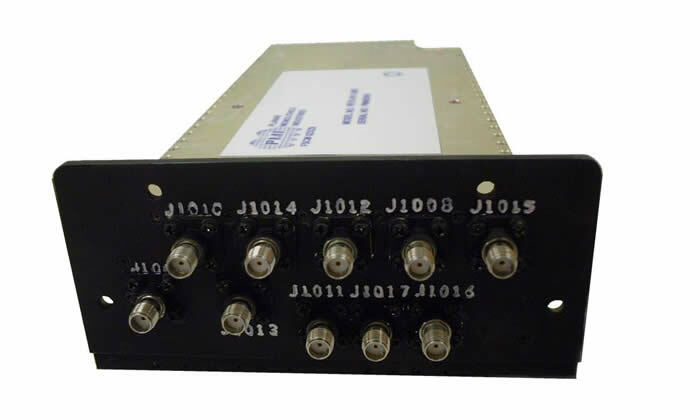 PMI offers various RF and Microwave receiver front-end products up to 40.0 GHz. Custom options are available. If you do not see exactly what you need, please email your requirement to sales@pmi-rf.com so we can propose an instant solution. Please click on the link above named "Various Past Products" to see some of the products PMI has produced already.